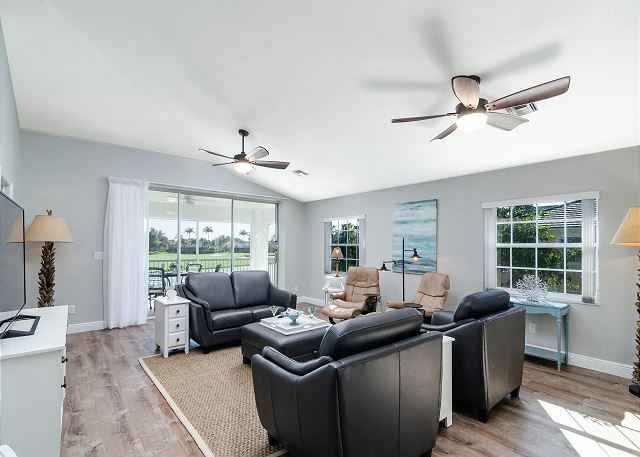 NEW LISTING, available for 2019 Season! 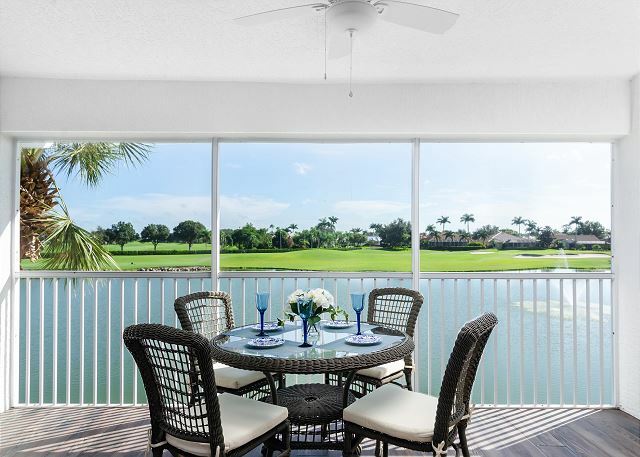 Mystic Greens II is a spacious second floor coach home with a garage and private elevator to offer the best of both worlds - phenomenal lake and golf course views and the conveniences of a single family home. 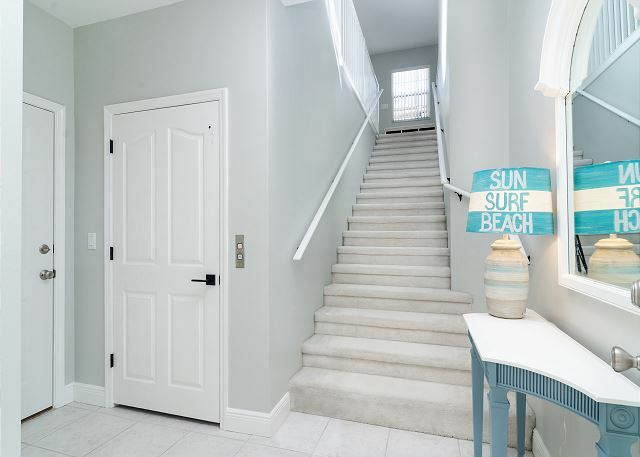 The interior has been newly updated in a coastal style with many thoughtful upgrades including Smart HDTVs, comfortable leather living room furniture and tile and wood-look flooring throughout the common areas. 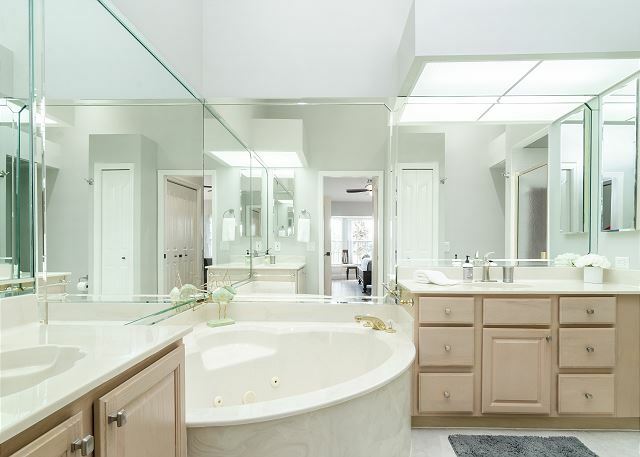 The master bedroom overlooks the lake and has a large bath with double sink vanities and a separate tub and shower. 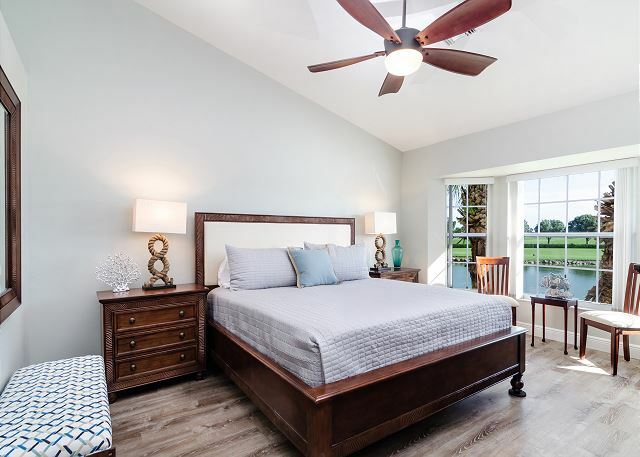 A large guest bedroom with a queen bed is located at the front of the unit with an ensuite bath and vaulted ceilings. 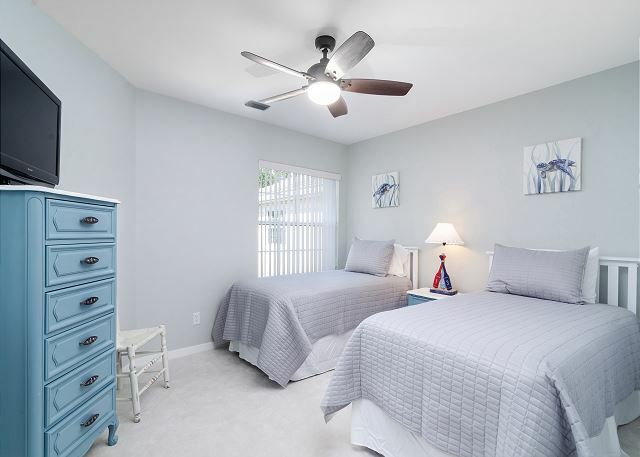 The third bedroom with two twin size beds is located in the middle of the unit off a small hallway with another full bathroom and the laundry room. 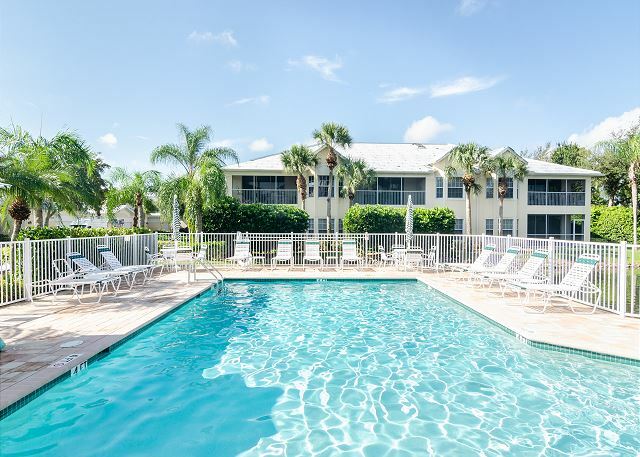 Lely Resort is a manicured resort community located about half-way between downtown "Olde Naples" and Marco Island. 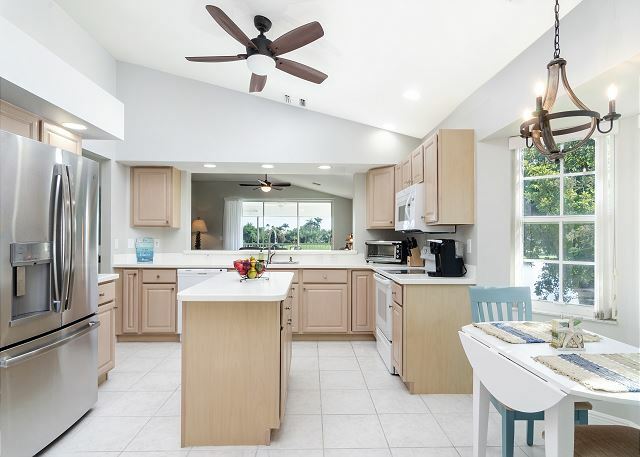 Focused around the golf courses, the community also offers long walking and bike paths and lots of convenient shopping and dining options nearby. It is extremely safe, making it a wonderful place to stay while exploring Naples for a seasonal stay! The condo was as advertised: clean, up to date, pleasant. When necessary, Holiday Life staff was very responsive. A good choice for us.